I am Anthony Simpson-Pike and I am the Associate Director of The Gate Theatre. We are declaring a Climate and Ecological Emergency and call on others to do the same. It's incumbent on governments, broadcasters and cultural organisations to communicate the extent of the Climate and Ecological Emergency and the urgency of the challenges we face. We will communicate with citizens and support them to learn about the depth of the Emergency and the changes needed to respond to it. The Climate crisis is also a crisis of the imagination. If we cannot imagine a more sustainable and just way of living we cannot achieve it. Artistic and cultural institutions can be powerhouses of change, helping to create and forge new ways of thinking and doing. Now is the time to meet the emergency with imagination. Stories are political. As culture makers we are all engaged in telling stories, in building narratives about ourselves and the world. As long as we operate only as individuals and fail to understand ourselves as intrinsically connected, we will not meet the scale of the challenge. But we can tell a different story and shift the narrative. We can tell the story of a global community, each part affecting the other. We can understand that community is the answer to climate change. That we all need to work together because we all have a stake in the health of the planet. 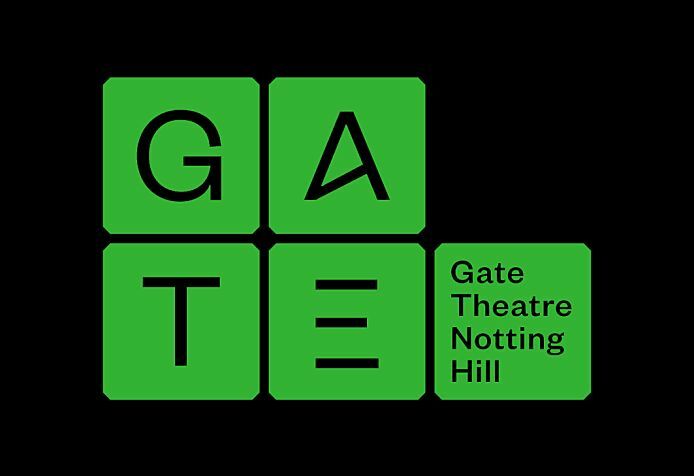 The Gate Theatre will be taking part in the Letters to the Earth campaign on Friday 12 April, as will many institutions across the country and beyond. We invite you to take part in this event and in the actions that follow. It will take all of us to achieve climate justice. Array (  => Array ( [id] => 225 [created] => 1554285720 [updated] => 1554285720 [ordering_count] => 215 [intro] => We are declaring a Climate and Ecological Emergency and call on others to do the same. [title] => Culture Declares Emergency [slug] => culture-declares-emergency [category_id] => 0 [body] => I am Anthony Simpson-Pike and I am the Associate Director of The Gate Theatre. We are declaring a Climate and Ecological Emergency and call on others to do the same.